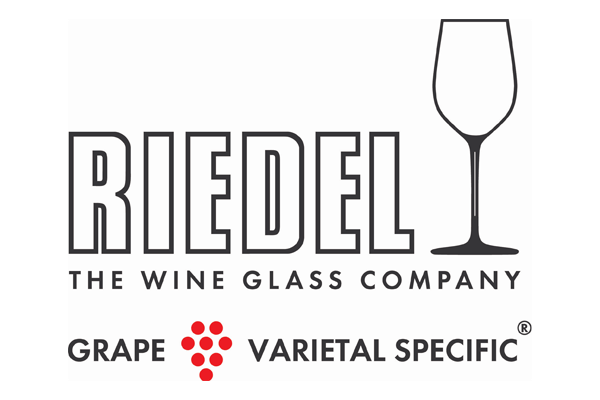 This fascinating class incorporates decades of research and development in grape varietal specific glassware and will give you a glimpse into Riedel’s 260-year history of design and invention. With the use of four glasses from one of our newest series, Riedel Performance, you can see for yourself why shape matters. Designed by both Georg and Maximilian Riedel, 10th and 11th generations, who joined forces to bring wine lovers their most technologically advanced series yet, Riedel Performance combines decades of experience in grape varietal specific glassware with an optic effect that heightens the drinker’s experience. Wine lovers will walk away from this one-off tasting with an enlightened perspective on the sensory experience of wine. Plus, all ticket holders receive a set of four Riedel Performance glasses valued at $199.90. This tasting is limited to adults 18+ years of age only. Please note this event does not include any food. Discover the amazing story behind Vantage and get the opportunity to taste Vantage in this spirits masterclass. Enjoy a morning with your favourite iconic Australian cook, Maggie Beer. Join in this masterclass with the team from Manly Spirits Co. Distillery to explore the phoenix that is gin. Join Mitch Wilson, brand ambassador for Plantation Rum as he takes you on a journey through rum’s fascinating history. Love cheese? Love Whisky? Then this is the tasting experience for you. Glenfiddich, The Maverick Distillers of Dufftown, invite you on The Maverick Spirit tasting experience to discover and sample four of their premium aged malts. Want to go beyond the taste and look of sparkling? Join Emperor’s CEO, Kyla Kirkpatrick a.k.a ‘The Champagne Dame’ as she demystifies our favourite bubbly. Ever wondered how each sparkling wine differs from the next? Take a fascinating journey into the effervescent and wonderful world of sparkling wine. Indulge your senses in this decadent class and discover how these beauties, Champagne and Caviar, go hand in hand. Did you know that the shape and size of your glass affects the aroma, flavour, and overall profile of wine?